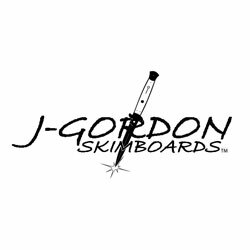 Jim Gordon, J-Gordon Skimboards, has been manufacturing wood skimboards for almost 30 years. The Retro Fish is the newest line of wood skimboards. It's made in the tradition of the 70's fish surfboards. 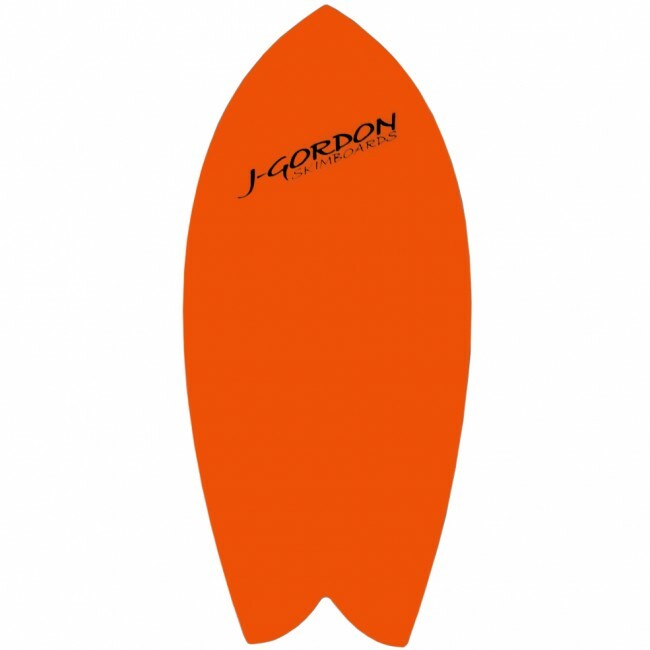 The fish shape (like a surfboard) is designed to give you the most planing surface at the same time keeping the board short for faster turning. 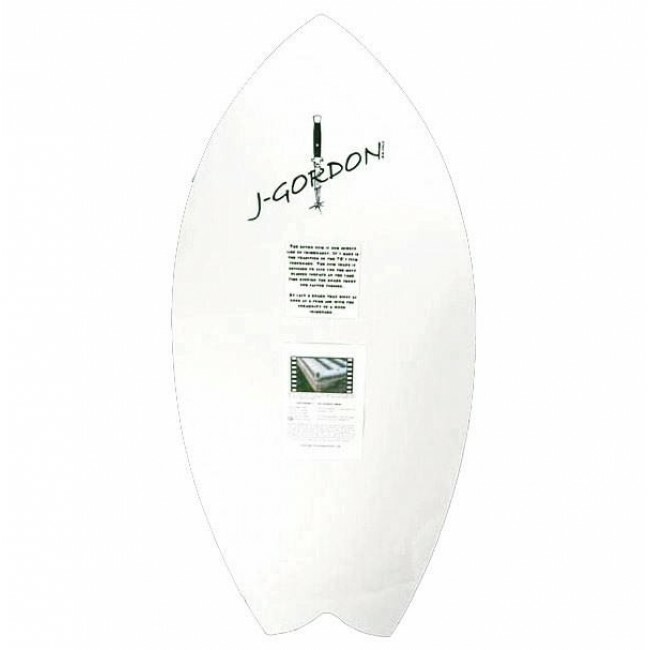 At last a durable wood skimboard that rides as good as foam. Note: If you are tall for your weight, you may want to go up a size.